John Herring concentrates his practice on corporate finance and acquisition transactions, primarily from the perspective of the investor and resulting portfolio companies, with a particular focus on leveraged buy-out transactions involving multiple tranches of debt and equity capital. He regularly advises BDCs, SBIC funds and other investment funds in the structuring, negotiation and documentation of their debt and equity investments and financings. John's investment experience includes unitranche, second lien, and secured or unsecured mezzanine loans, as well as structured equity. It also includes control and non-control buy-outs, in addition to minority equity co-investments and kickers. He has extensive experience in the structuring and negotiation of multi-tranche intercreditor arrangements. 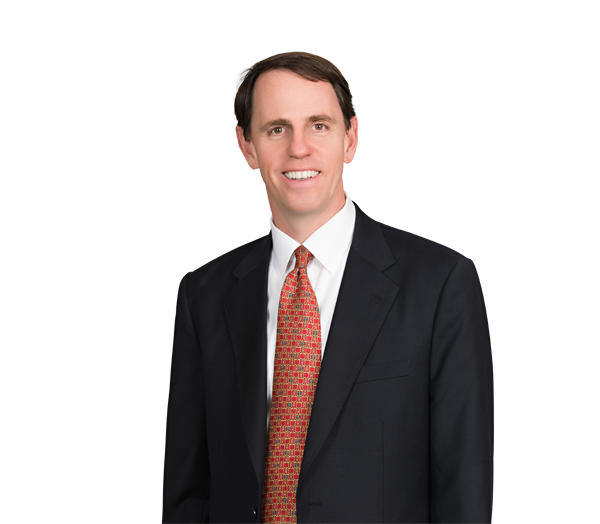 John also represents private funds in connection with their fund formation and management activities, including SBIC funds, as well as serving as general counsel to private investment platforms and groups. His practice includes work on organizational and governance matters, limited liability and other equityholder agreements, capital and debt structures, joint ventures and various contractual matters. John currently serves as chair of the firm’s Mezzanine Finance Practice Group. Represented a private equity group’s acquisition and capitalization of a franchisor within the automotive service industry for approximately $127 million, involving significant rollover equity from management and other co-investments in the resulting equity capitalization and the issuance of revolving, first lien and second lien loans, and holding company notes for the debt capitalization. Represented a private equity group’s controlling acquisition and capitalization of an operator and consolidator of veterinary hospitals and clinics for approximately $64 million, involving significant rollover equity from management as part of the resulting equity capitalization and senior secured revolving and acquisition lines of credit and term loans as the debt capitalization.